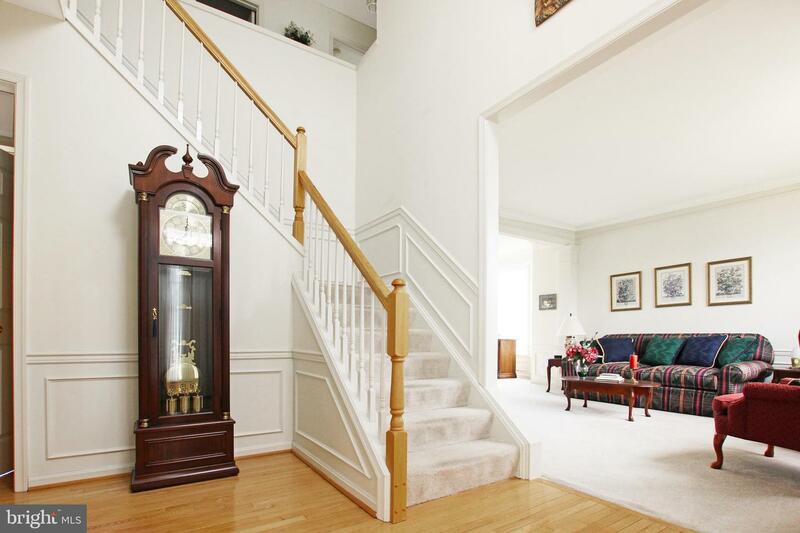 Masterful home located on a quiet cul-de-sac in Cricklewood. 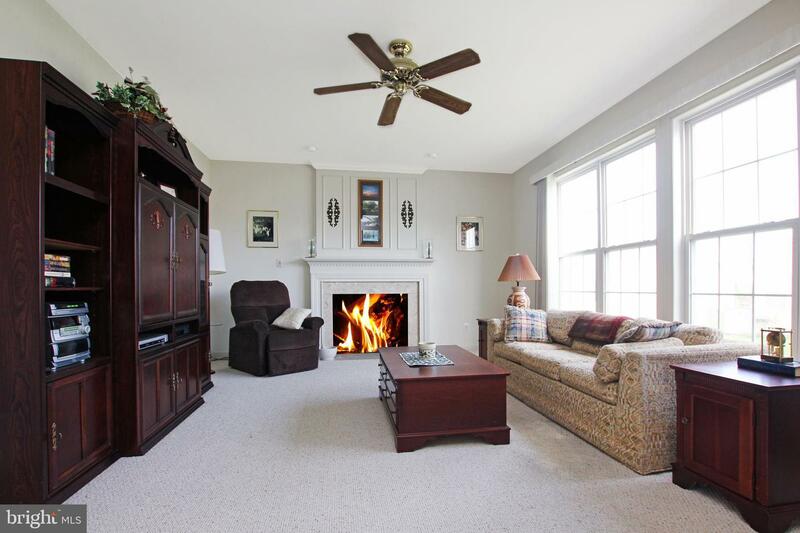 This home features elegant style from the double crown & panel molding, hardwood floors, gas fireplace, tall ceilings, natural lighting and much more. 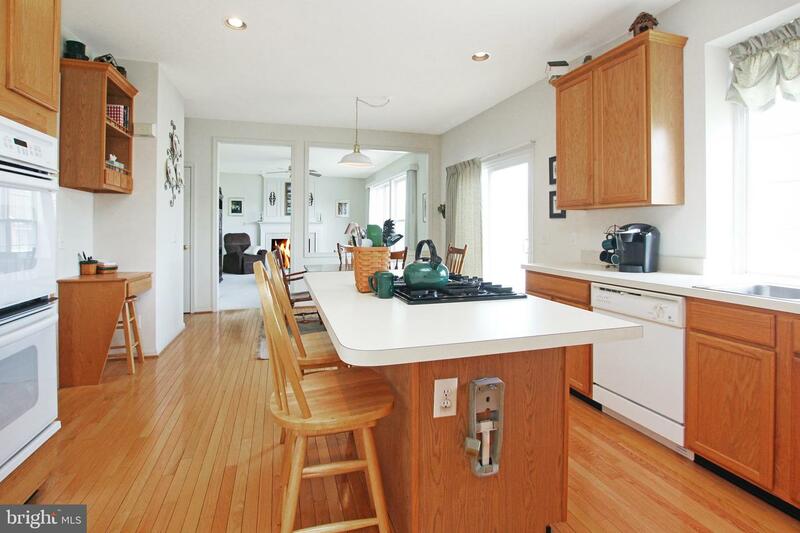 The kitchen is highlighted with an island, stand alone cook top, double wall oven, and breakfast area overlooking the backyard. 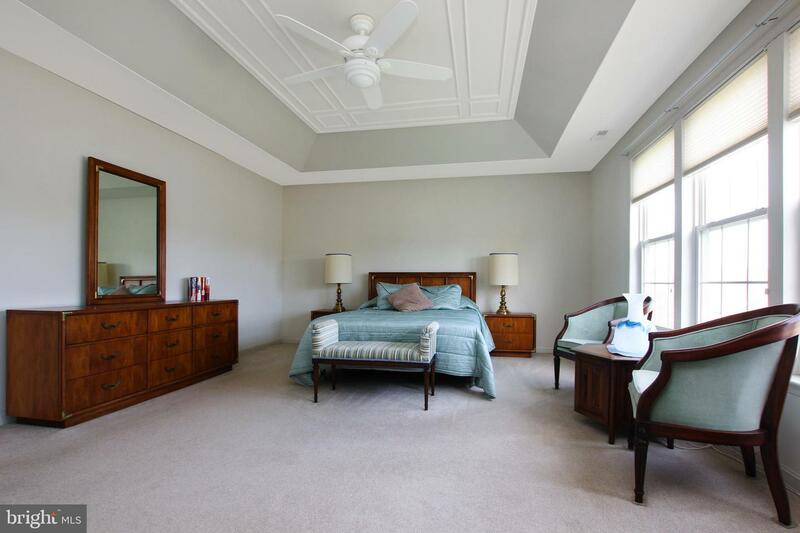 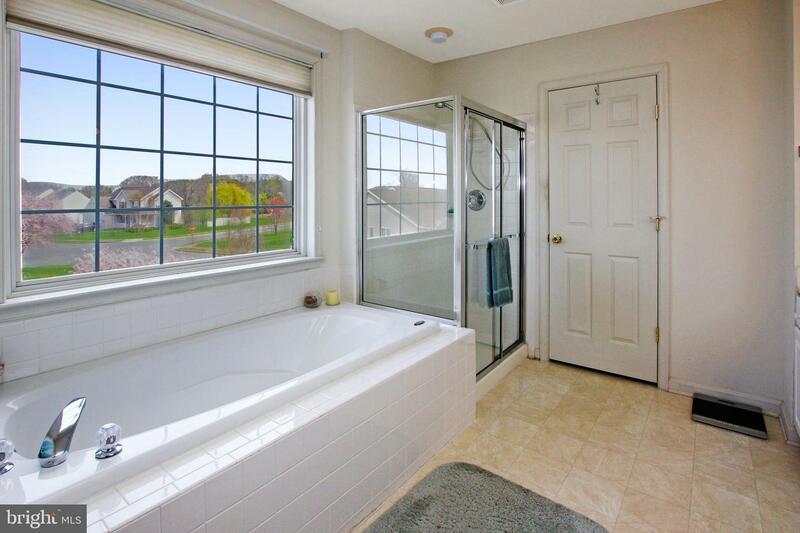 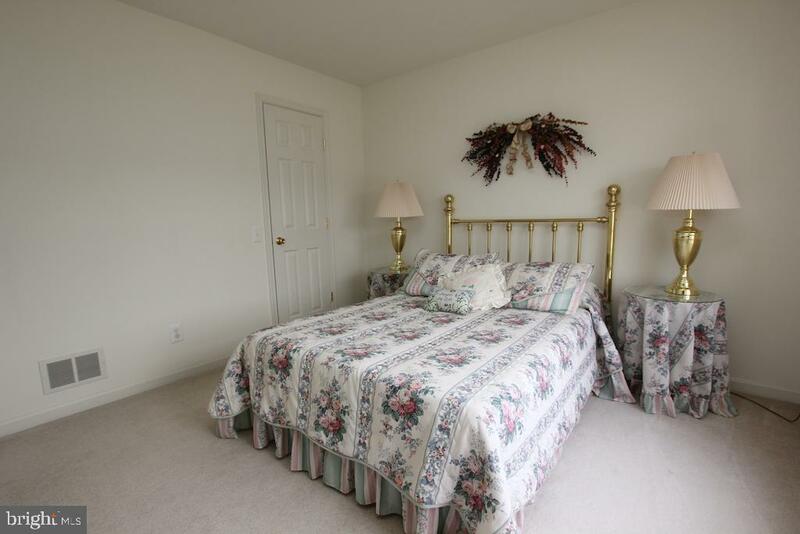 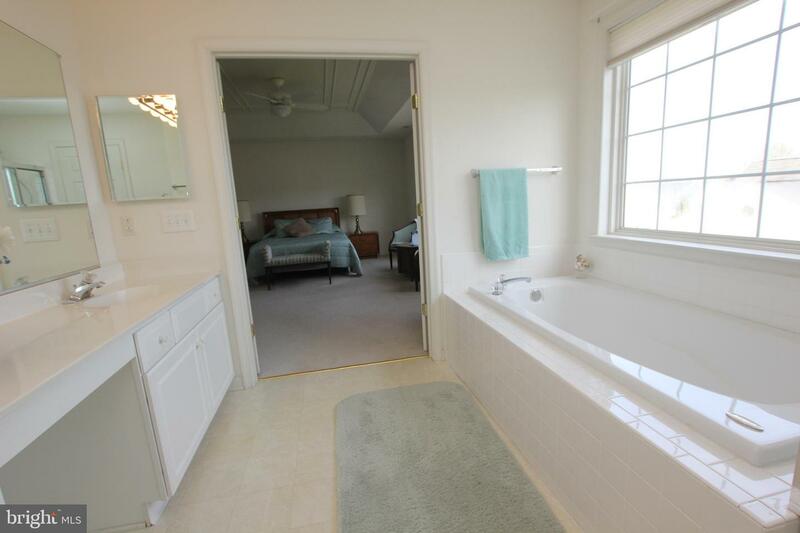 The large master has an enchanting trey ceiling along with a spacious en suite with separate tile shower and tub. 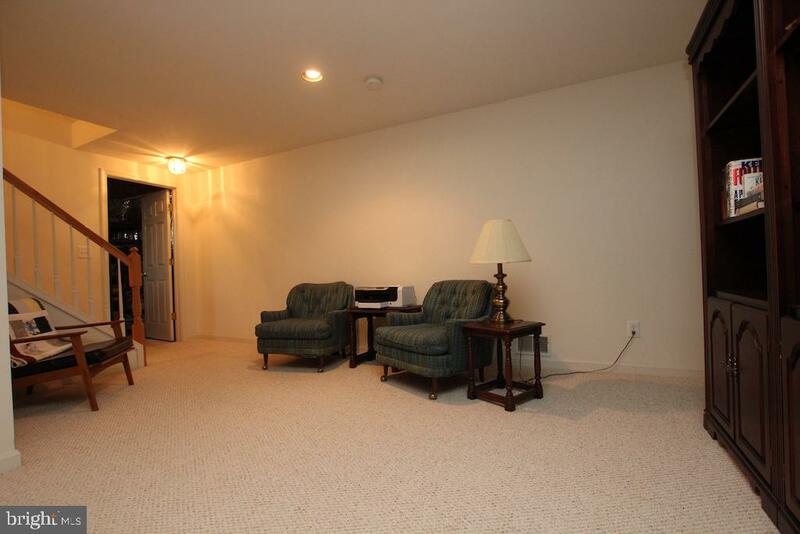 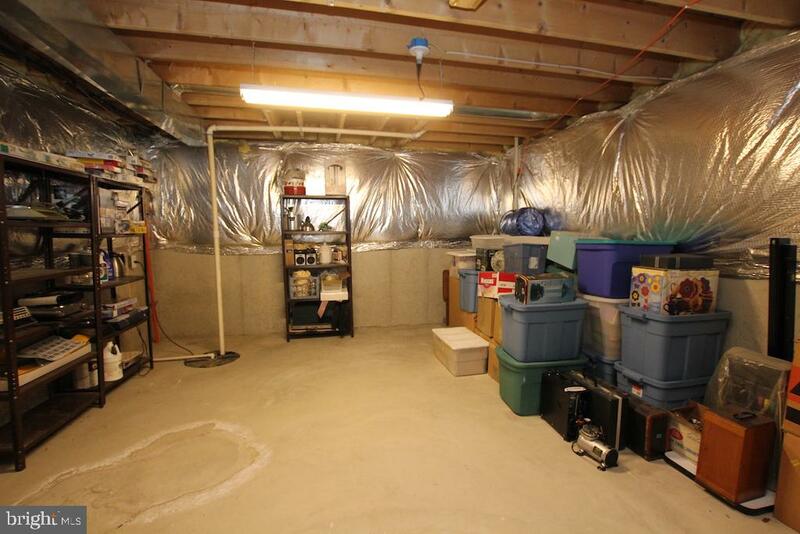 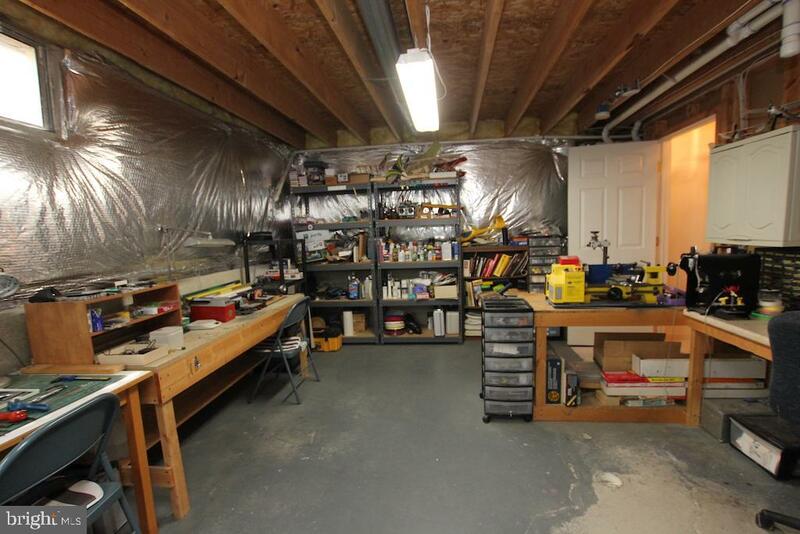 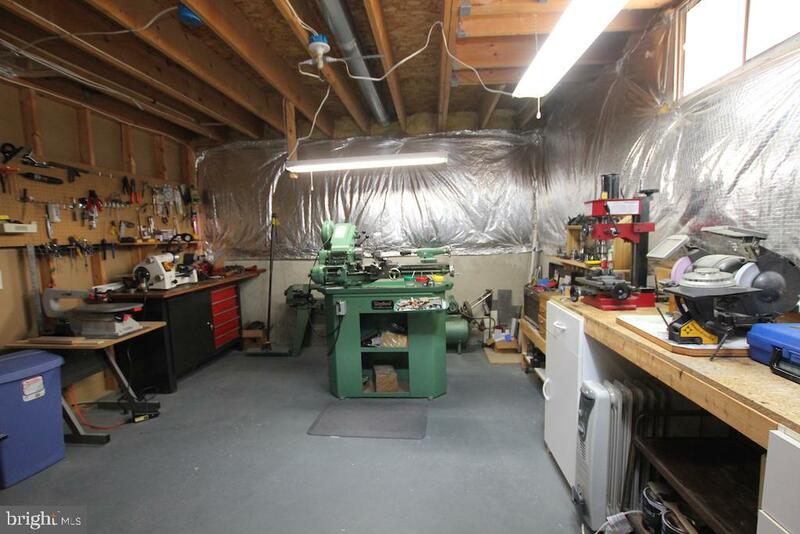 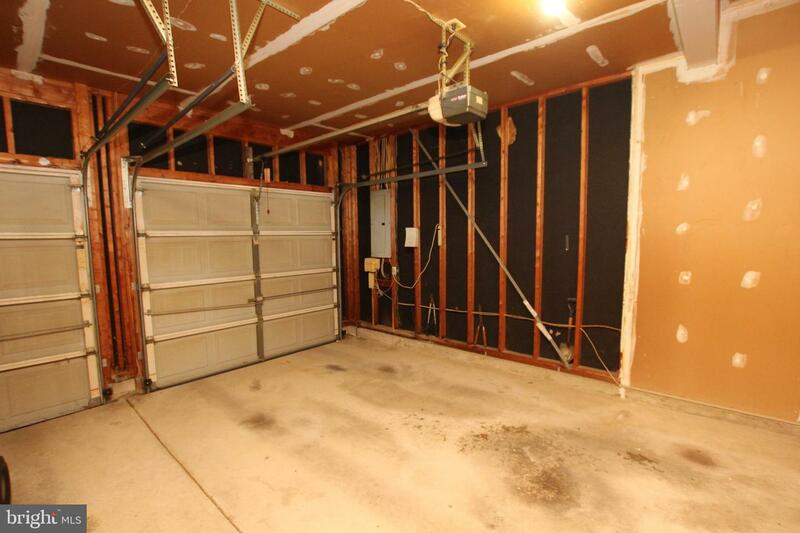 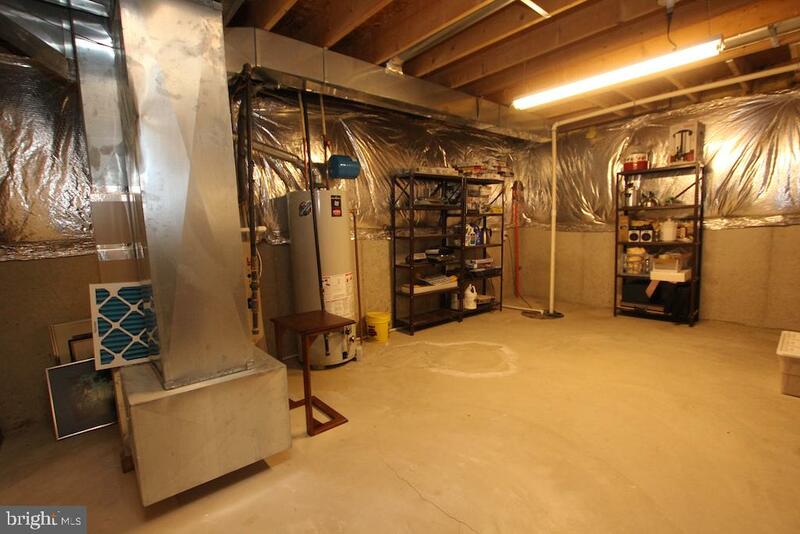 The full basement has both a finished area perfect for a media room and an unfinished portion great for storage or a workshop space. 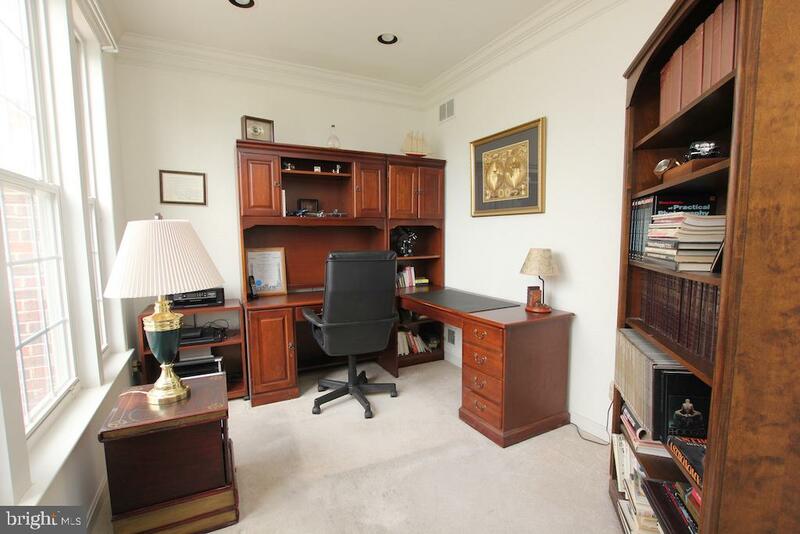 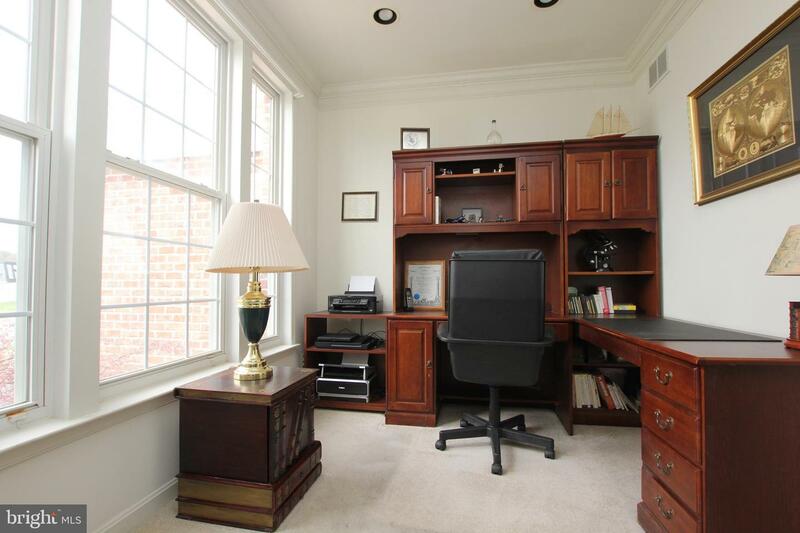 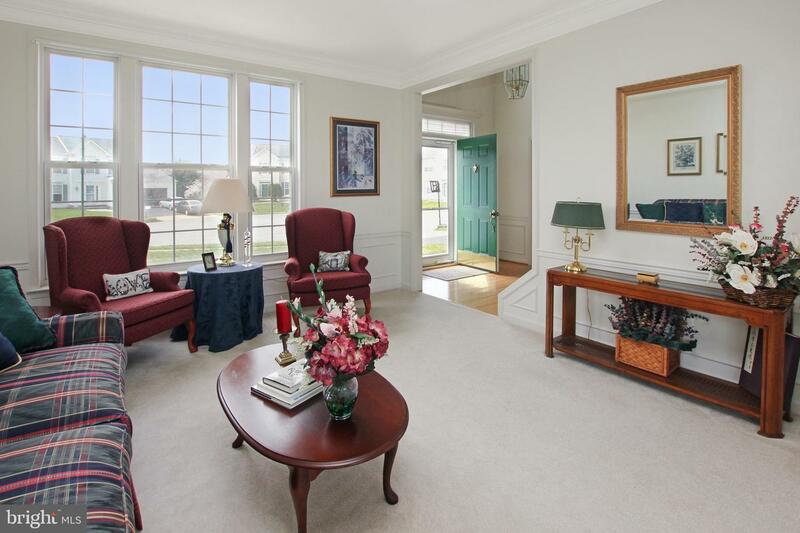 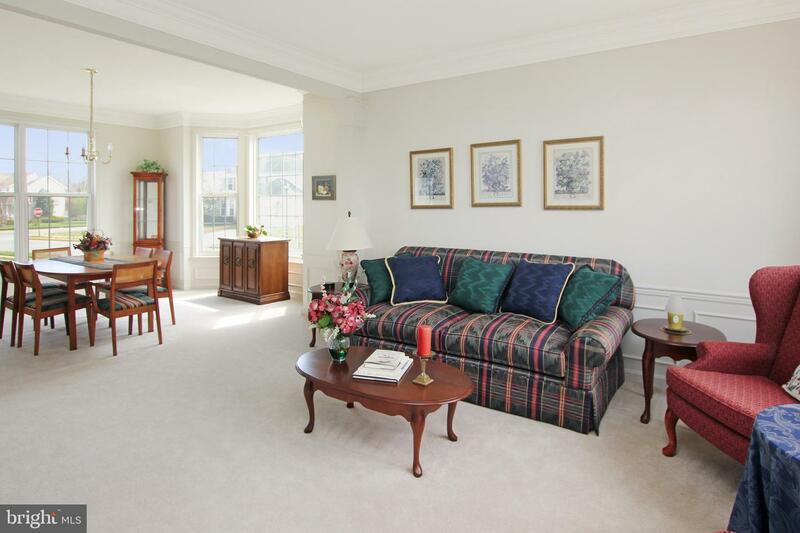 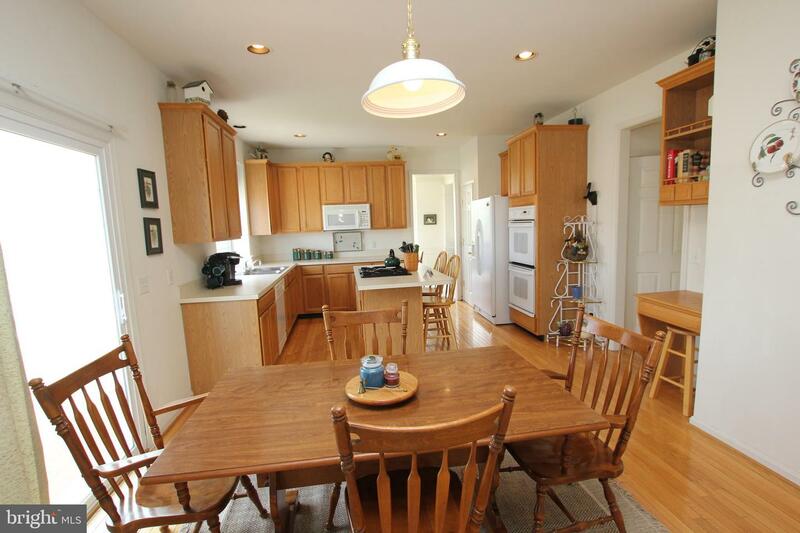 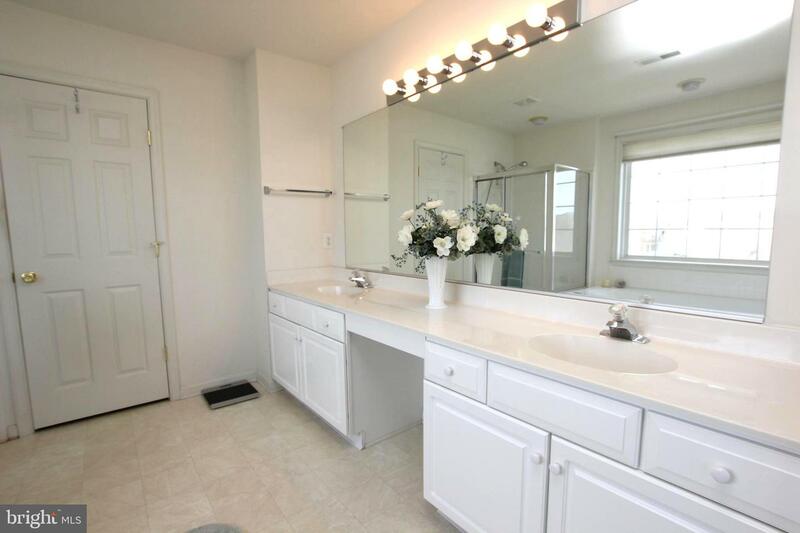 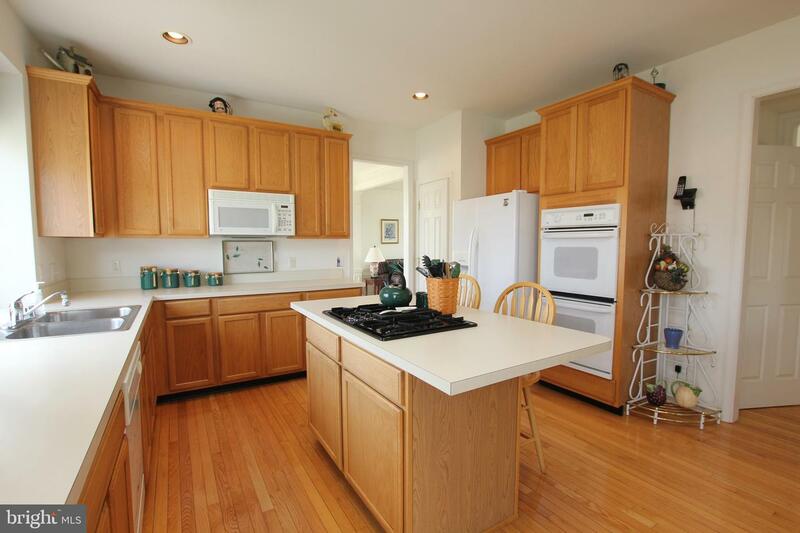 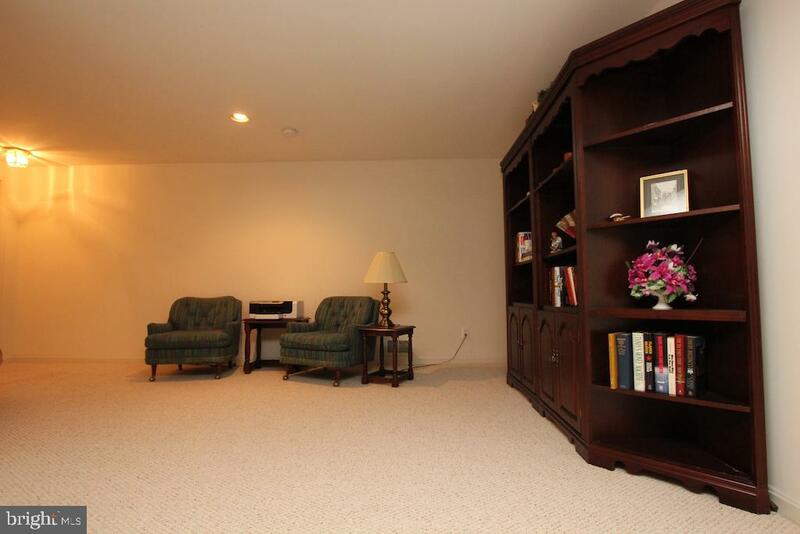 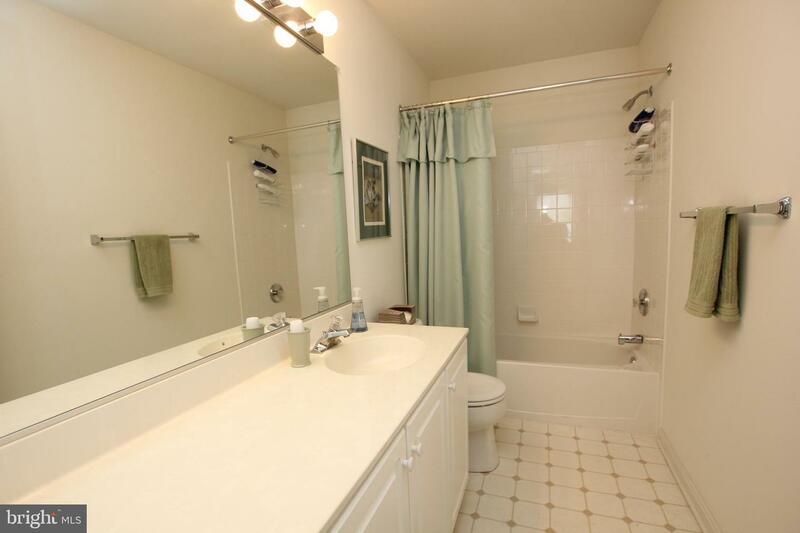 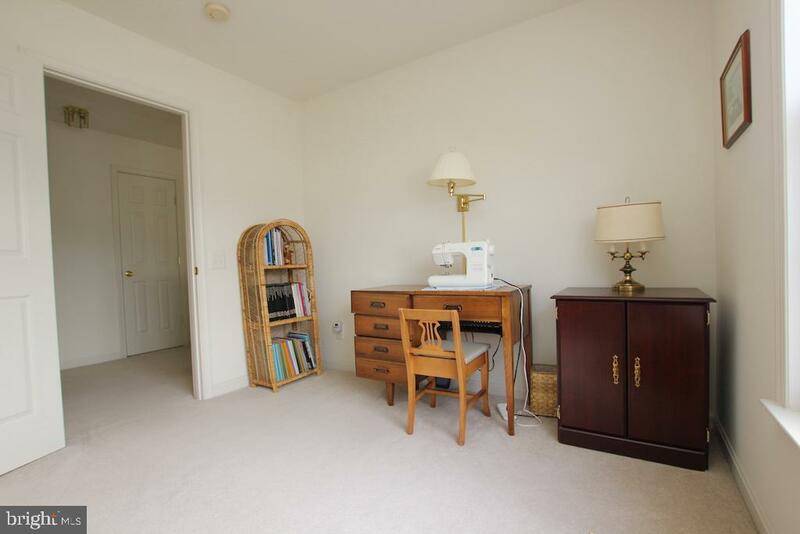 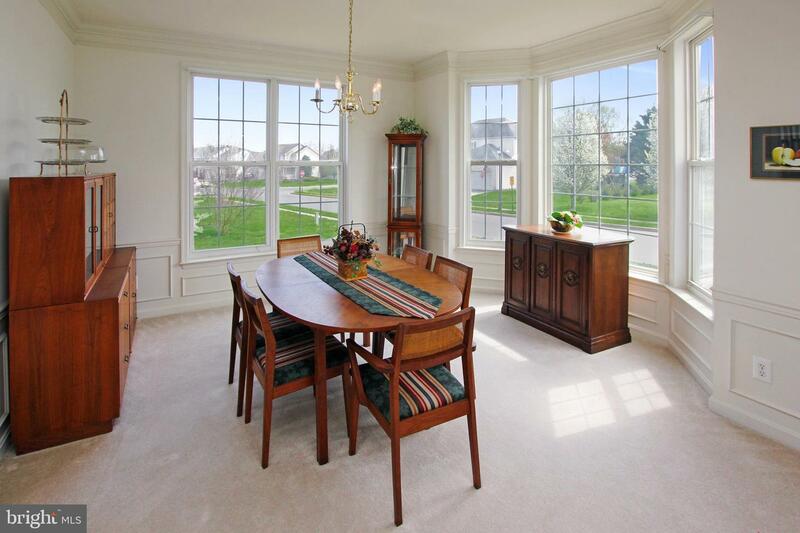 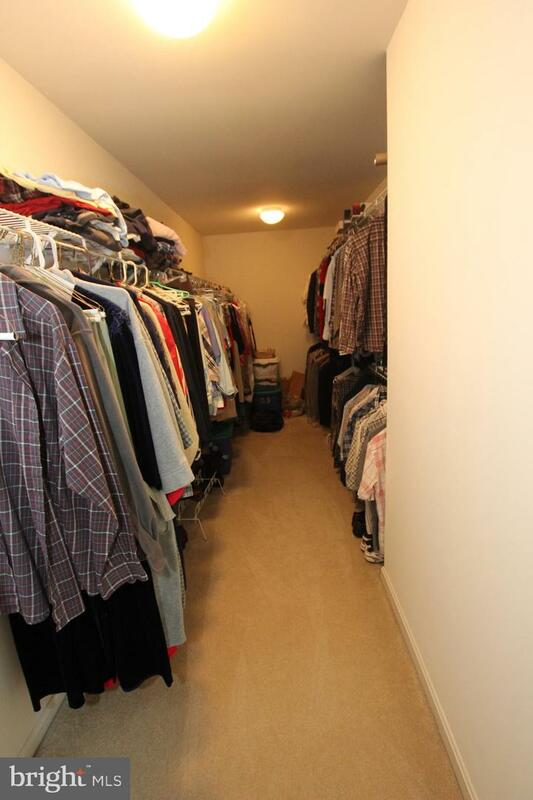 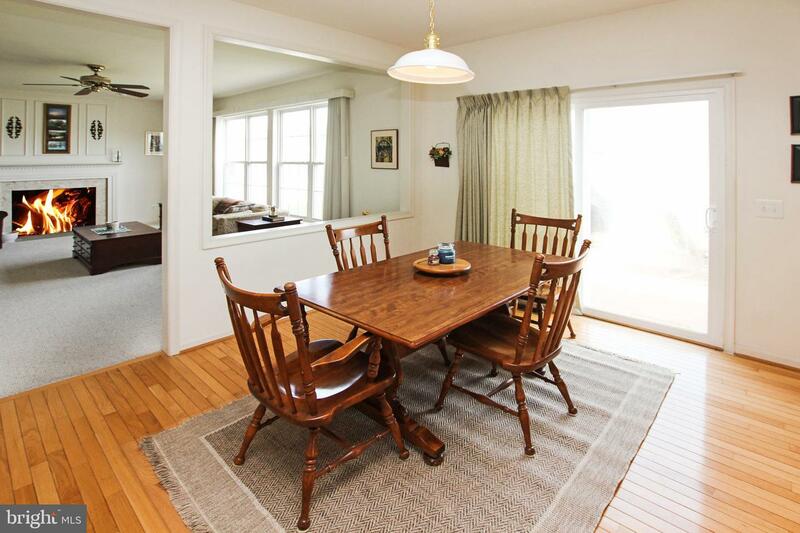 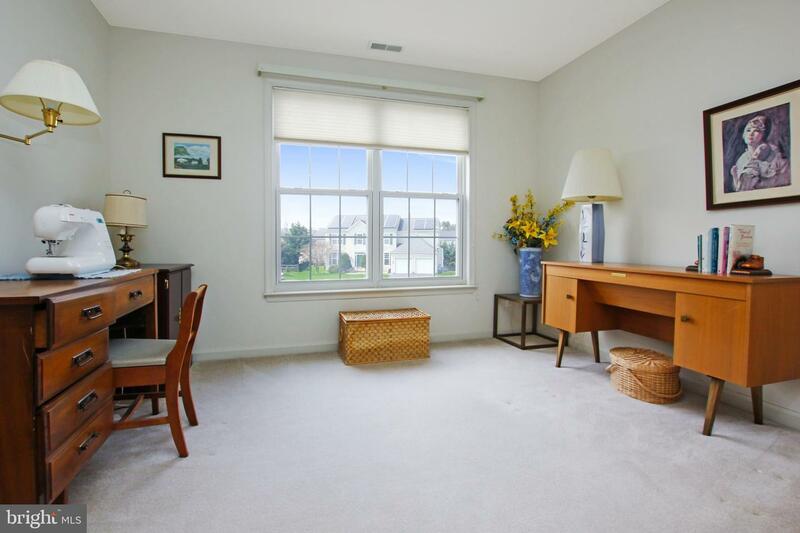 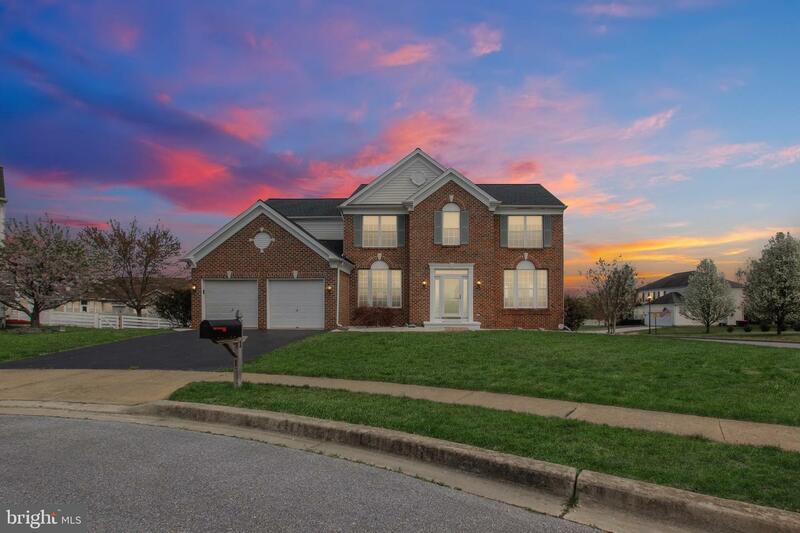 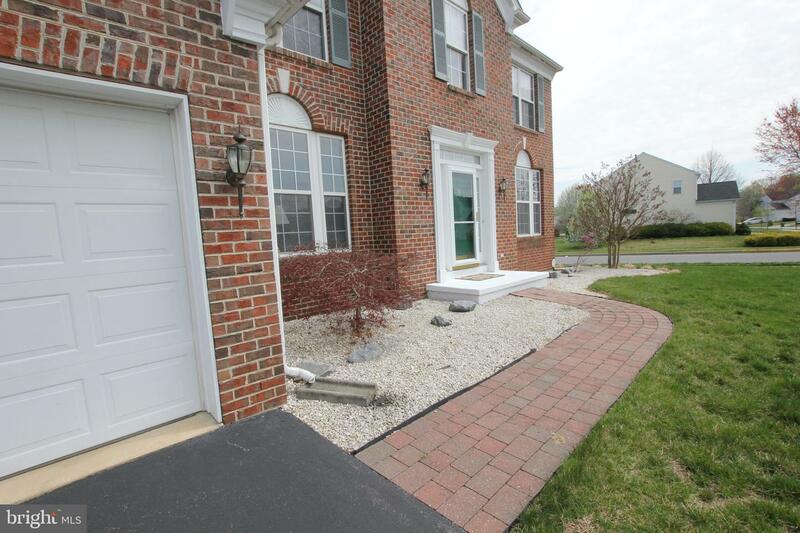 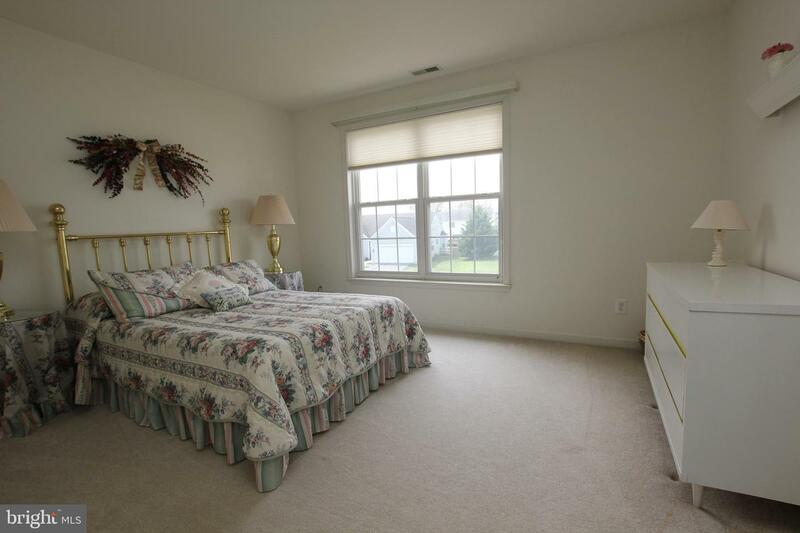 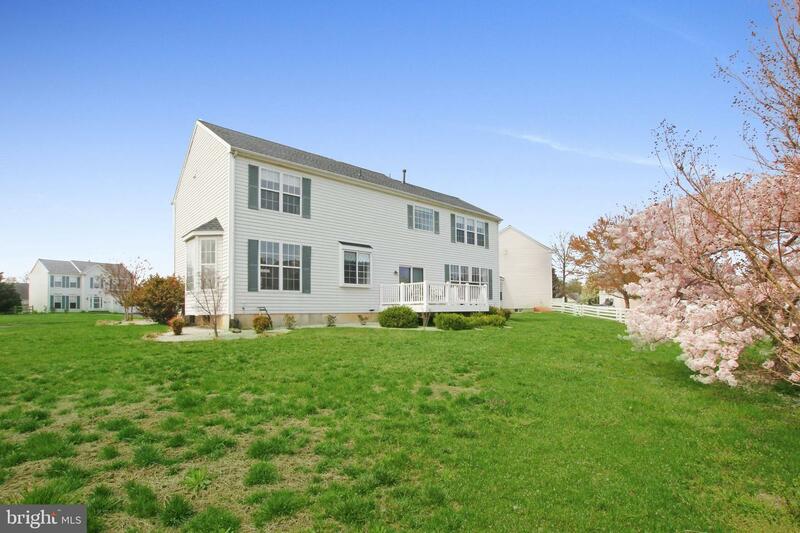 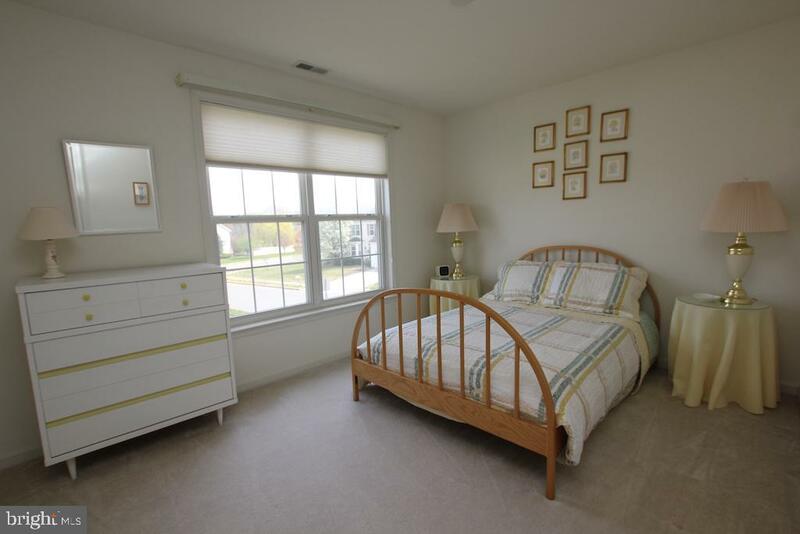 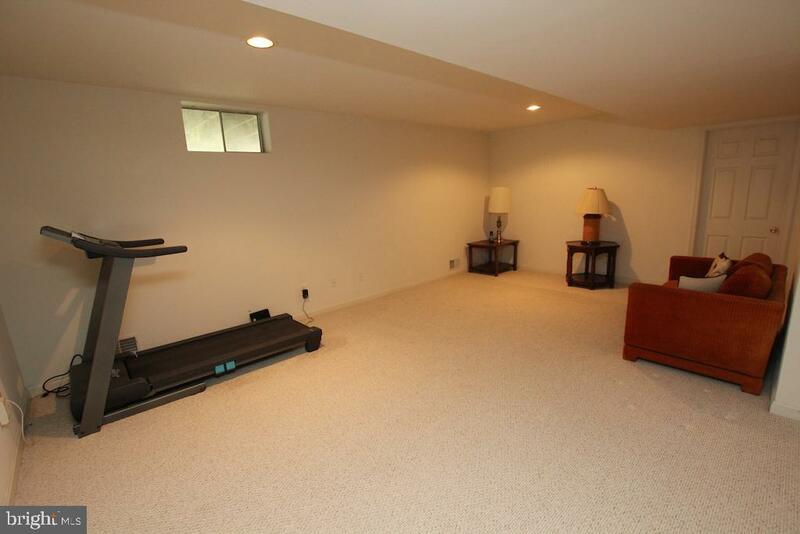 Located close to shopping, dining and in the Appoquinimink School District - Don't miss out!